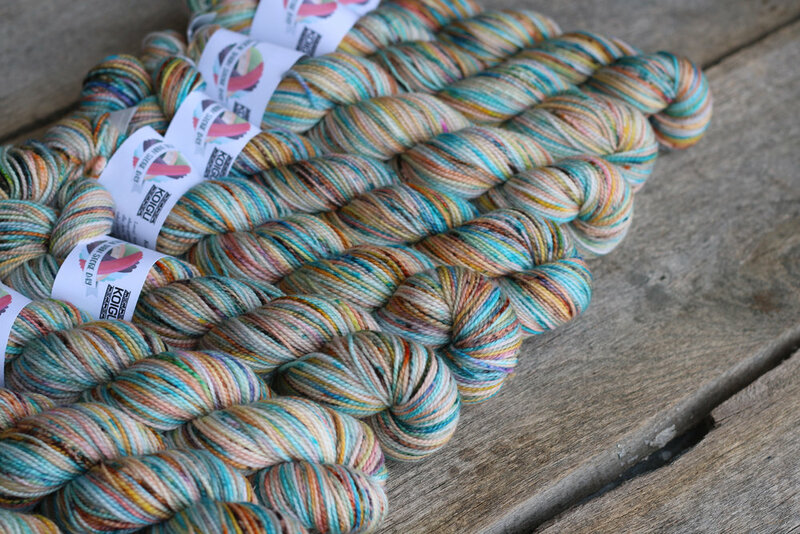 Hanknit Yarn Studio is located in Hamilton, Ontario. Offering a beautiful selection and yarn, patterns and craft accessories. To find out more about Handknit Yarn Studio and their LYS Day events I asked the following questions. Have you ever been involved in an event similar to LYS Day? We haven’t participated in any form of LYS day before. We’re very excited about taking part this year! What will you be showcasing on LYS Day? 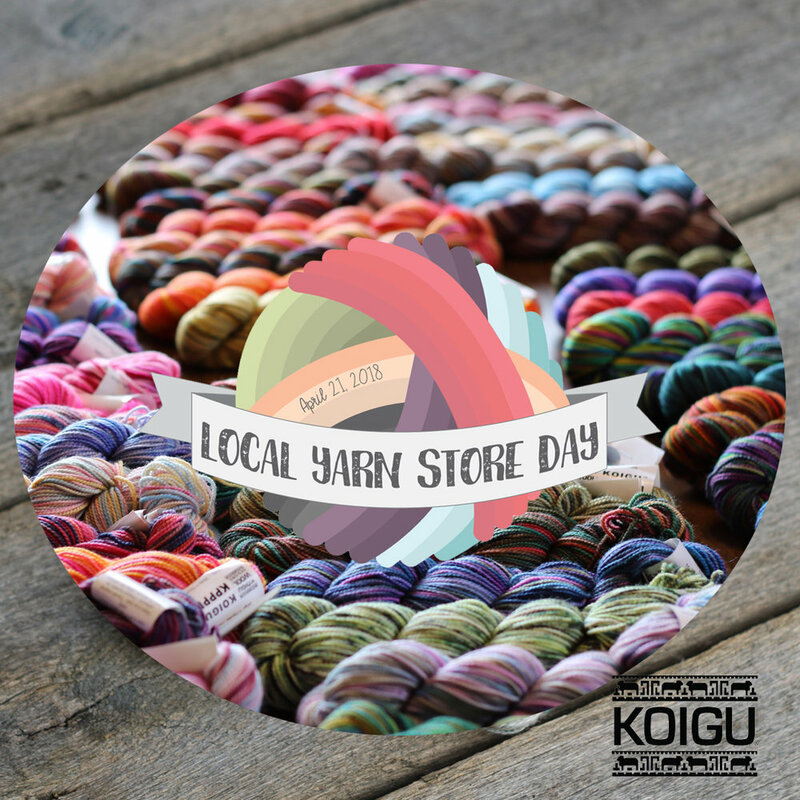 We’ll be showcasing our custom colour of Koigu as well as some featured summer yarns for our upcoming Summer top KAL.